RCCG Glory of God Parish Bristol: The Winning Formula: Discover How to Live a Life of Possibility! Life is full of different kind of battles but victory is certain. Though victory is certain, we still need to fight for it. 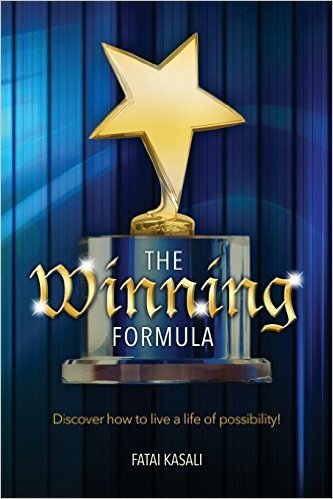 This book will teach you how to work out victory in all the battles of your life. You will learn in this book the way of victory and how to walk on it. You can win in life if you can resist all the operations Satan fashions against you. You can possess all your possessions if you can rise against illegal occupiers devil has brought ahead of you to take over what belongs to you. You have an inheritance but there is a need to challenge the strange hand holding it.